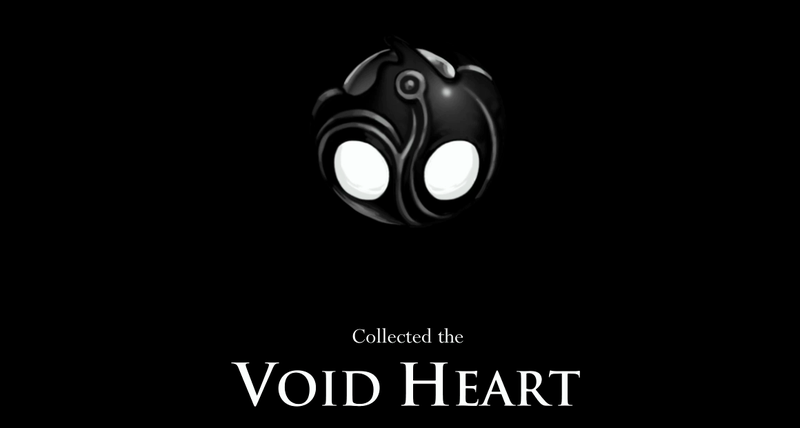 This achievement unlocks when you obtain the Void Heart charm in the Abyss. 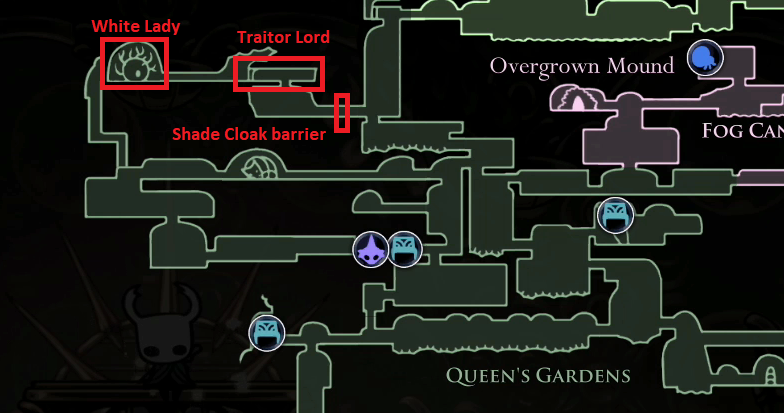 Use the Awoken Dream Nail (acquired by talking with the Seer after having collected 1800 essence) on the statue outside the palace to be taken to a new area. Defeat the Kingsmould in the palace grounds to gain access. Once inside, make your way through several difficult platforming sections. 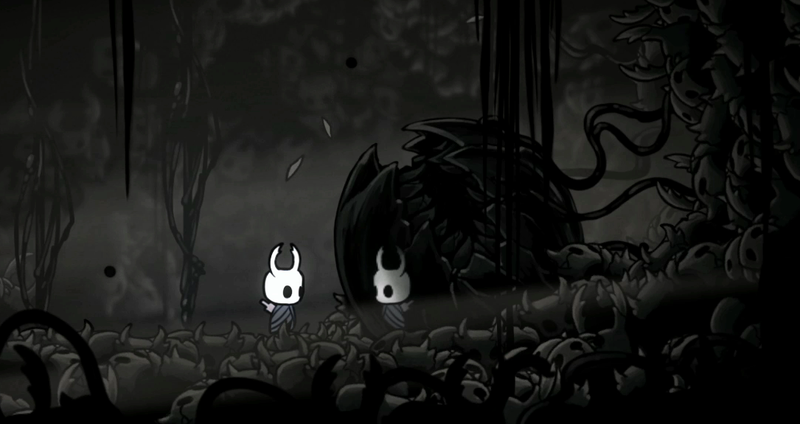 I suggest using the Deep Focus charm along with Grubsong and Grubberfly's Elegy, which gives you maximum healing from focus and gains soul whenever you take damage. Fragile Heart and Longnail are good options if you have two notch spaces left. At this point, the achievement will unlock.